Leas will be looking to bounce back from last weekend’s two defeats to Crook and Horden, which was by one run. Andrew Potts’s men will be hopeful of a good result to see them kickstart the second half of their campaign and march up the table and away from danger. The skipper himself, and former captain Owen Peterson, are both unavailable, so Nathan Ullah steps up to take over the reigns. The club have signed Adam Shaw from Hetton Lyons, and he will provide excellent support to Alan Beadle at the top of the innings. Potts will also be hoping that Shaw can kick on from where he left off during his spell at Hetton. 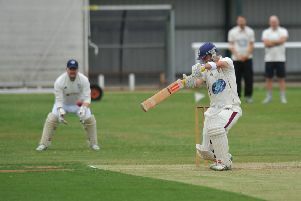 Potts said: “Adam has hit a hundred and had a few very good scores at Hetton this year, and we are all very much looking forward to him hitting the ground running for us. 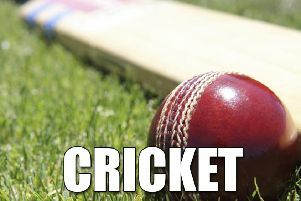 “Marsden are a very good side, and one that we know well, and with Chris Mann in their team, they have one of, if not the best batsman in the league. Ullah welcomes back Grant Parkin and Ray McRae to the side tomorrow, having both missed last Sunday. There is also a welcome return for David Arrowsmith, who is back from working away in Kent. James Dance drops down to the Seconds after performing well on Sunday.